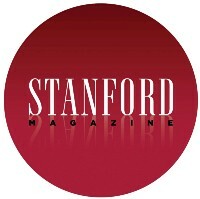 Highlights and extras from Stanford's alumni magazine. Tongan. 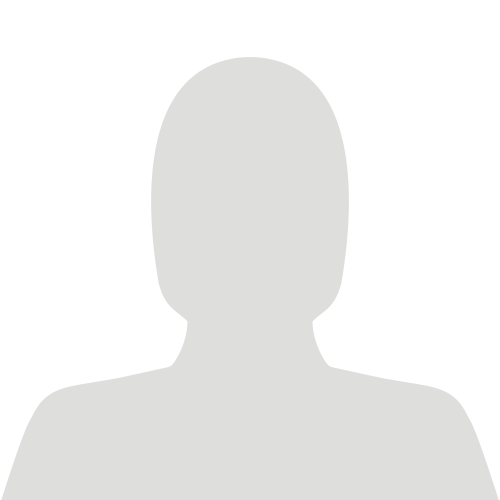 She/her. From Hawai'i. Went to Stanford. Software Engineer. Data & Documentation drive my creativity. Rugby keeps me sane.